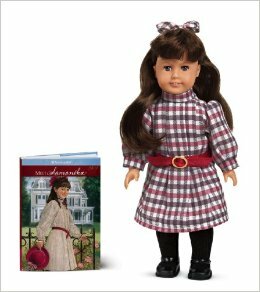 Mini American Girl Doll & Book Sets as low as $15! 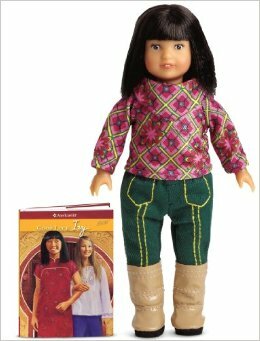 Great girl gift idea. | ...and another cup of coffee. « The deals are really starting to roll in!